How many of us have followed a path in life because people said: “it is the right thing to do?” I know I did and so did our guest Kerri Wolter. Kerri says as a true animal lover, "this was not really the direction I wanted to take, but my horse needed to eat!" She was speaking about having to take a corporate job to pay bills.The paths we follow that least excite us can sometimes lead us to an unexpected "right" path. 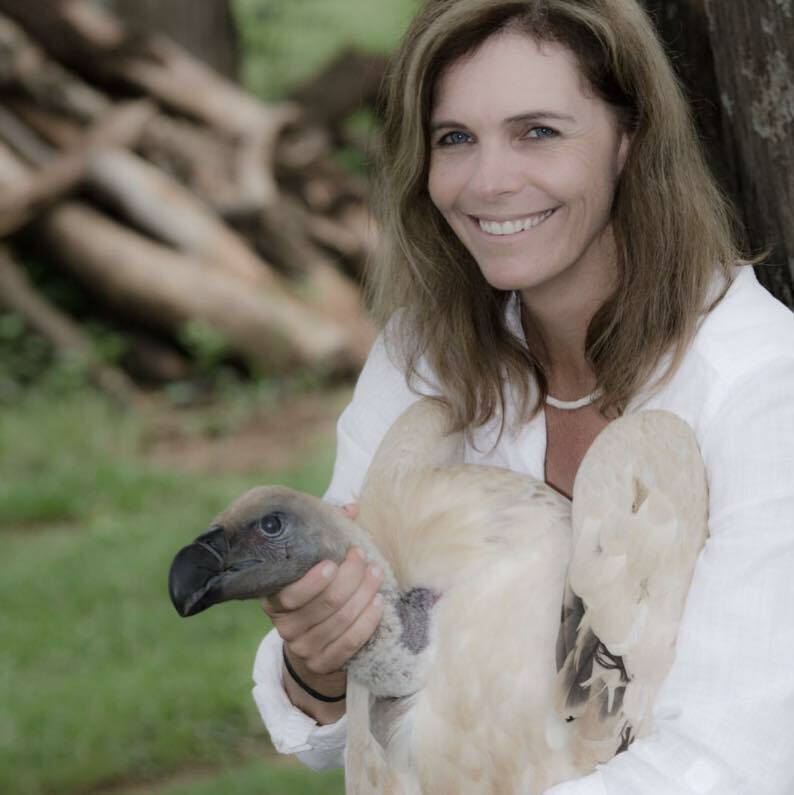 Kerri was eventually led to Professor Gerhard Verdoorn, the Head of Vulture Study, Raptor Conservation and Poison Working Groups of Endangered Wildlife Trust; where he appointed her to be the manager of the Vulture Study Group.This fortune allowed Kerri to leave the corporate world to pursue her passion of working with animals. Kerri Wolter is now the Founder and Manager of VulPro. 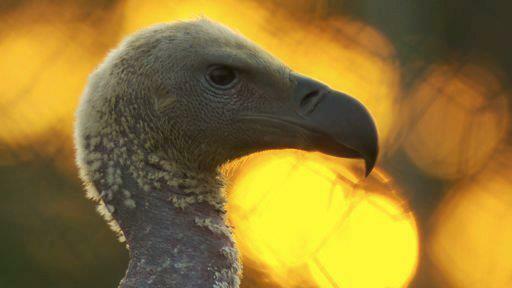 Her vulture rehabilitation center is just northwest of Pretoria in the Magaliesberg Mountain range in South Africa. 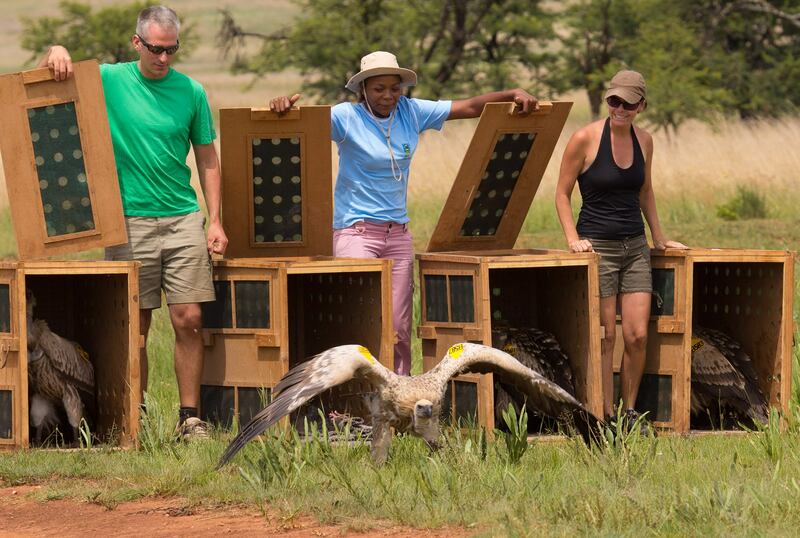 The goal of VulPro is to release all flight able, fit and healthy birds back into the wild as soon as possible. 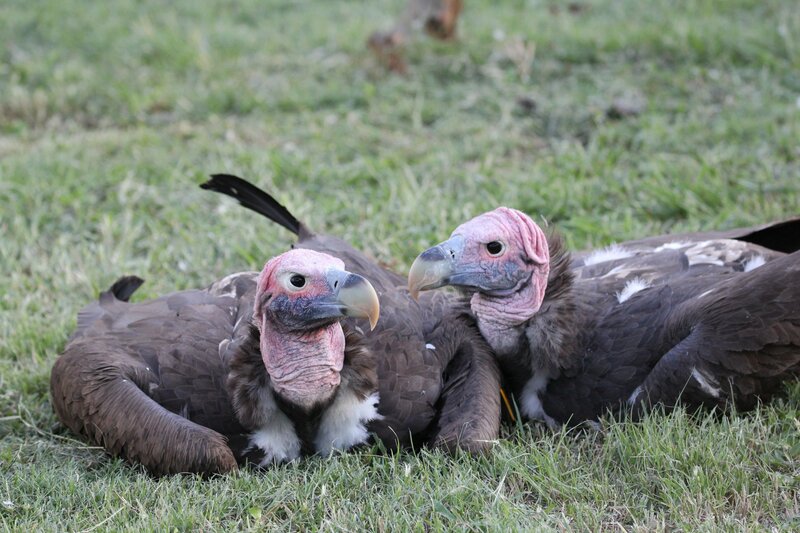 Conservation at the center is an integrated, multi-disciplinary practice that benefits not only the vultures but the people in areas where they coexist with vultures.